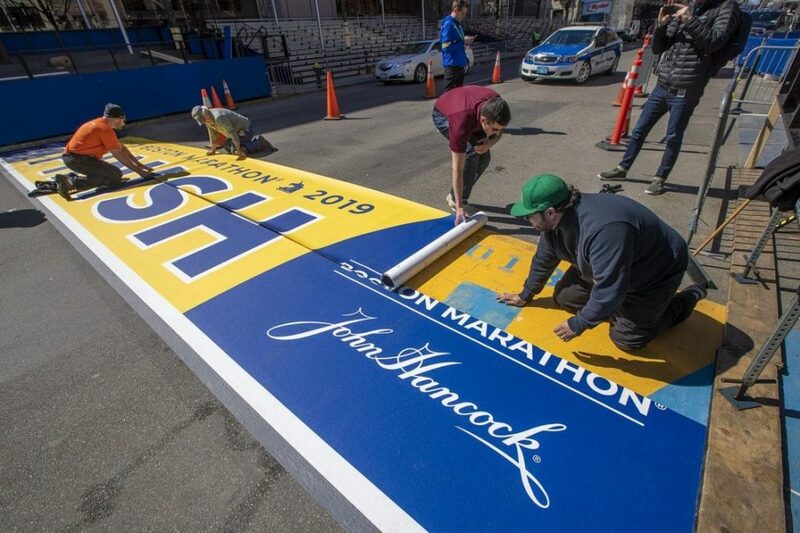 For Massachusetts natives, Patriots Day – or as we like to call it, ‘Marathon Monday’ – has become one of the most anticipated days of the year. On the third Monday of every April, the Boston Marathon takes place, hailing more than 30,000 runners and 500,000 spectators from around the world. While this special Boston event is celebrated by millions, it’s notorious for creating a tremendous amount of waste. From water bottles, disposable water cups, and food remains, to clothing items, Mylar blankets, and paper – the waste that floods the streets and storm drains quickly piles up. Interested in how runners and spectators can stay eco-conscious during the Boston Marathon this year and in the future? Read on and check out our infographic to find out. 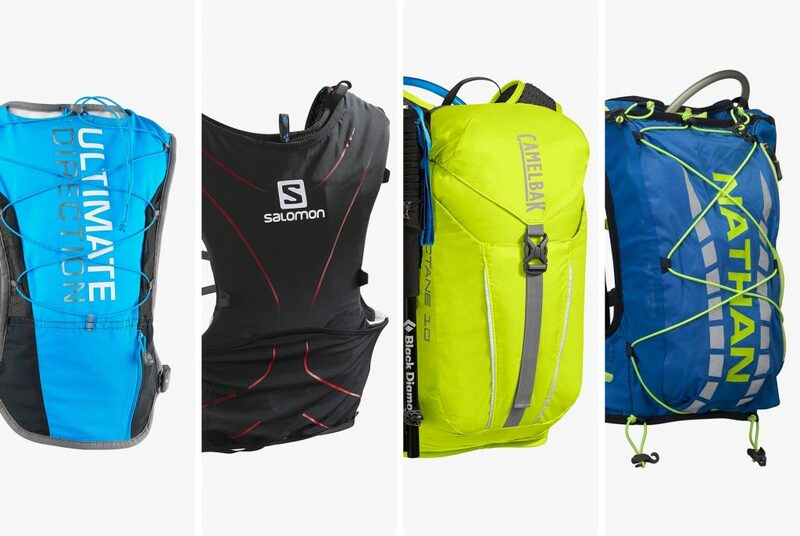 A great way for runners to help eliminate waste during the race is by using a hydration pack. Coming prepared with a personal water source means that runners will not have to waste the paper cups available at the hydration stations. While some hydration packs can be a little bulky, there are items like the Hydrapouch that are super lightweight and can be filled throughout the course of the race at water stations. Vacation Races, a racing organization that specializes in hosting races in the world’s most desirable destinations, implemented a cup free racing policy for their races. Vacation Races provides Hydrapouches for all their runners or gives them the option to bring their own water source. 83% of their runners found this process completely satisfactory. Hydration packs can also help in reducing the number of disposable water bottles, a number that crept up to 62,000 in 2017. Want to learn more about the benefits of avoiding bottled water? Check out our infographic here. According to the Boston Athletic Association (BAA), 1.4 million paper water-cups were distributed to runners across the 26 hydration stations in 2017. Often, these cups are thrown on the ground as runners quickly take their sips and continue the race. Even though the cups are picked up by crews and volunteers post-race, many get left behind or fall into storm drains. Cities with large marathons would benefit from compostable cups since they are made exclusively with materials that can break down without leaving toxic residue. 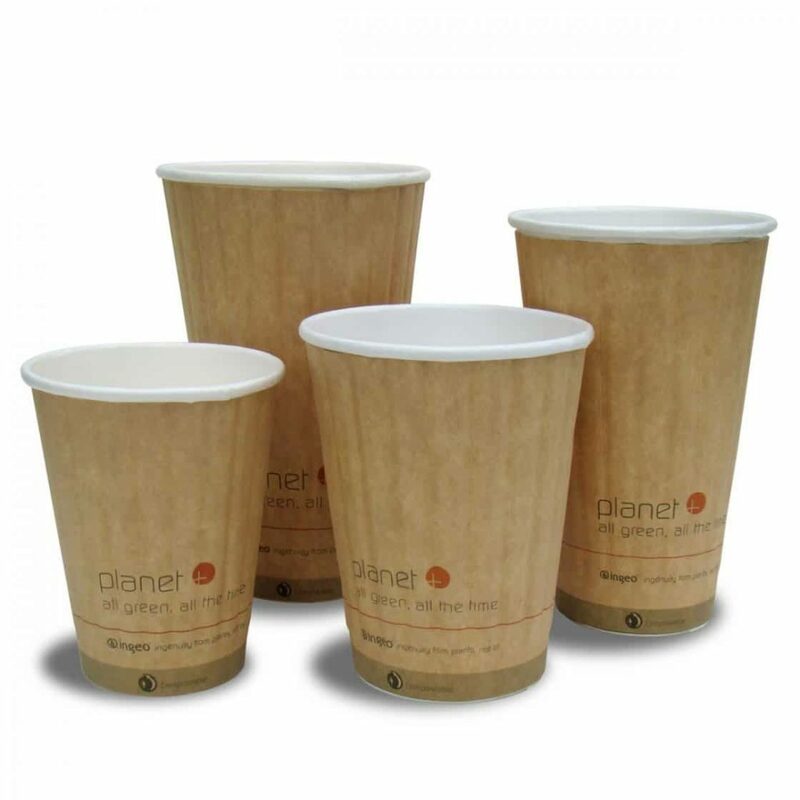 Compostable cups are also great because they are made with 40% less water than that of Styrofoam cups. There are designated trash and recycling bins along the route. If you see any trash or recyclable items on the ground, be sure to place them where they belong. Between program brochures, event schedules, and all the promotions included in each runner’s race packet, there is a wealth of paper material distributed throughout the course of the marathon. For example, during the 2017 Boston Marathon, 171,380 paper brochures and visitor’s guides were printed. The BAA said brochures are now smaller and that a lot of the race information is disseminated virtually in efforts to save paper. Most questions for runners and spectators can be answered here. Although it may take some time for Boston to become a cup free race, there certainly is hope when it comes to eliminating waste. 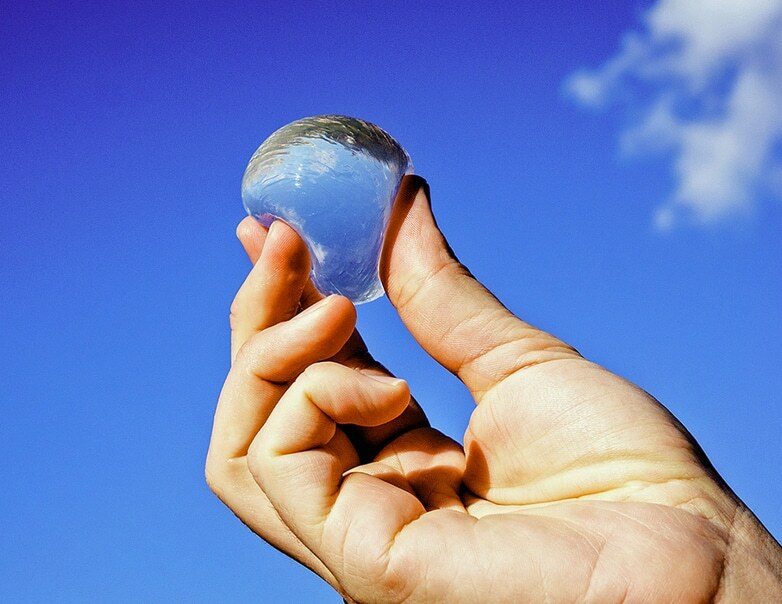 Oohoo Water is a startup company that makes ‘edible water bottles,’ an innovative alternative to disposable water bottles. This solution makes water available in little pods encapsulated in seaweed – so they can be nipped and sipped from or eaten whole. The London Marathon will trial these this year. While Boston is making their best efforts to remain eco-conscious during Marathon Monday, there is still room for improvement. Events including the Chicago Marathon, Ironman Boulder, and Houston Marathon are among a group of certified events within the Council for Responsible Sport. These events have proven their methods to meet the new norms for social and environmental responsibility. For instance, the London Marathonannounced earlier this month that they aim to become a world leader in sustainable mass participation events. Should you be running the Boston Marathon this year or watching, we hope you will do your part to stay eco-conscious and keep our streets and water clean!